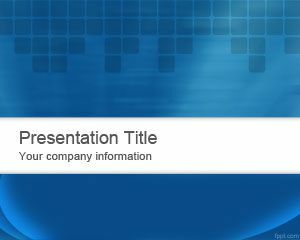 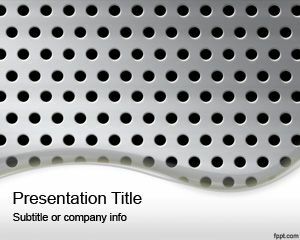 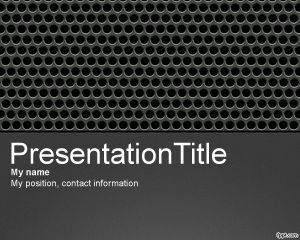 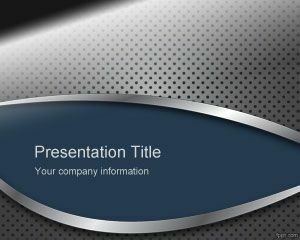 Free Silverish PowerPoint Template is a free metal background for PowerPoint presentations that you can download to make awesome slide designs in Microsoft PowerPoint. 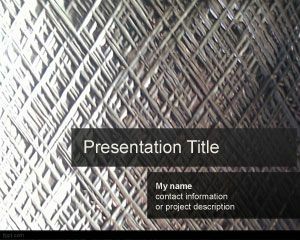 This free silver PPT template and silverish background for presentations can be used in any PPT presentation on precious metals as well as chemistry PPT slide designs or even for metal commodities for metal prices. 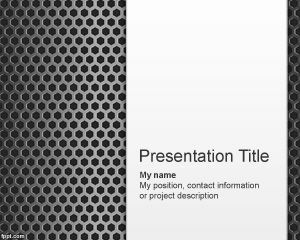 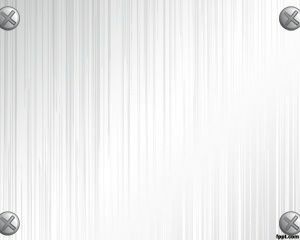 You can download free silver backgrounds for PowerPoint with awesome pattern designs and ready to be used in Microsoft PowerPoint 2013 as well as PowerPoint 2010.